What does it mean to be generous? Join us for another lesson in Generosity. 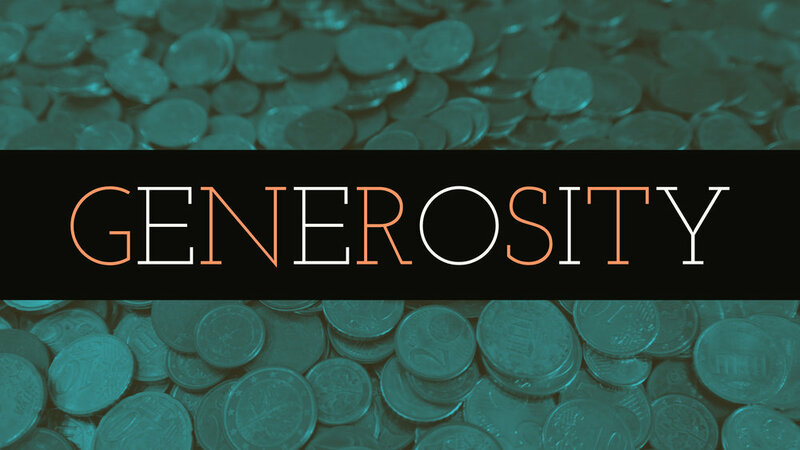 Pastor John Kellough begins his Generosity series as we look at the sacrifice Jesus made because of his love for u.